1) First Day Of Games/Practices is March 11th. 2) Last Day of Games/Program is May 6th. 3) Practices are on Tuesdays/Thursdays from 5:45-7:00pm at our beautiful CVU Soccer Complex on 501 Campbell Highway and games are Saturday Mornings 10AM at our CVU Soccer Complex. 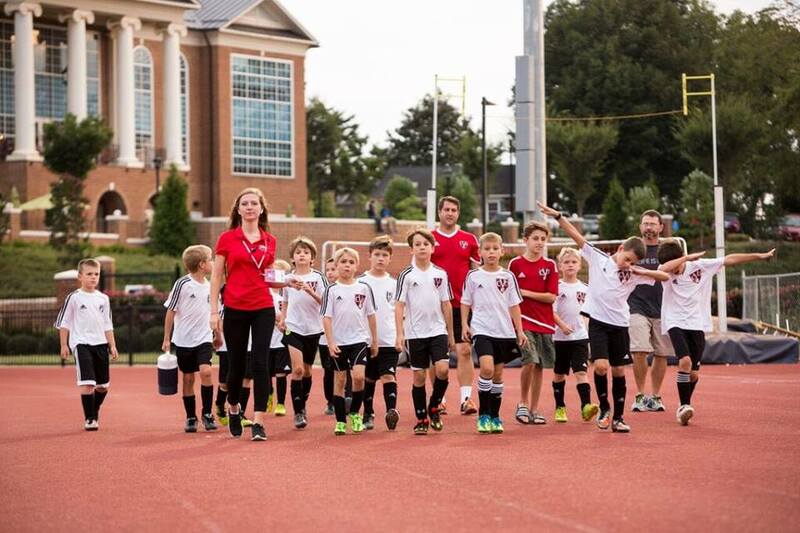 4) Program is overseen and designed by CVU Full Time Staff with all coaches licensed and certified professionals. 2) Last Day of Games/Program is May 20th. 4) A mix of in/out of house games on Saturdays vs. other Virginia Soccer Clubs as well as our own CVU Academy Program to create quality competitive environment. 5) Program closely follows CVU Player Development Curriculum Standards with Full-Time CVU Staff Overseeing, Designing and Running Program To Ensure Quality of Program. All Staff Coaches are Licensed Professionals. Contact cvuadmin@centralvirginiaunited.com for further questions on Academy/Futures Programs.